PCTPA is currently in the process of updating Placer County's Regional Transportation Plan (RTP). This important document projects population and housing growth, estimates revenue, and outlines transportation investment priorities for the next 20 years. 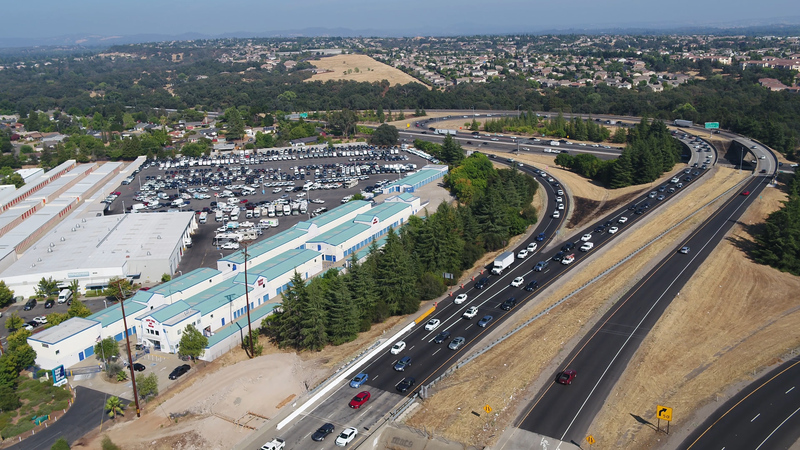 Because transportation plays a key role in promoting economic development and protecting quality of life, PCTPA is working with residents, elected officials, and stakeholders from across Placer County during this update to the RTP. For more information on the RTP update process, check out this RTP factsheet and this presentation on the update process from PCTPA's November 2018 Board of Directors meeting. Placer County is one of the most popular regions in the Sacramento area. An additional 70,000 homes and 30,000 jobs are anticipated by 2040. The RTP must be financially constrained to anticipate future funding. Inclusion of projects into the plan provide eligibility to receive future funding when it materializes. With limited Federal, State, and local funding we want to understand your priorities to help us make informed when funding becomes available. 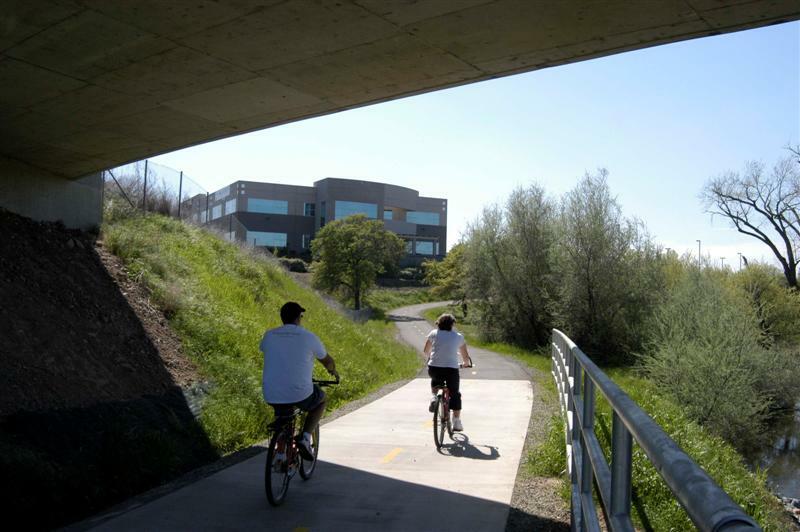 As the regional transportation planning agency for Placer County, PCTPA updates and maintains the RTP. PCTPA is managed by one councilmember from each city and town, two Placer County Supervisors, and a citizen representative. 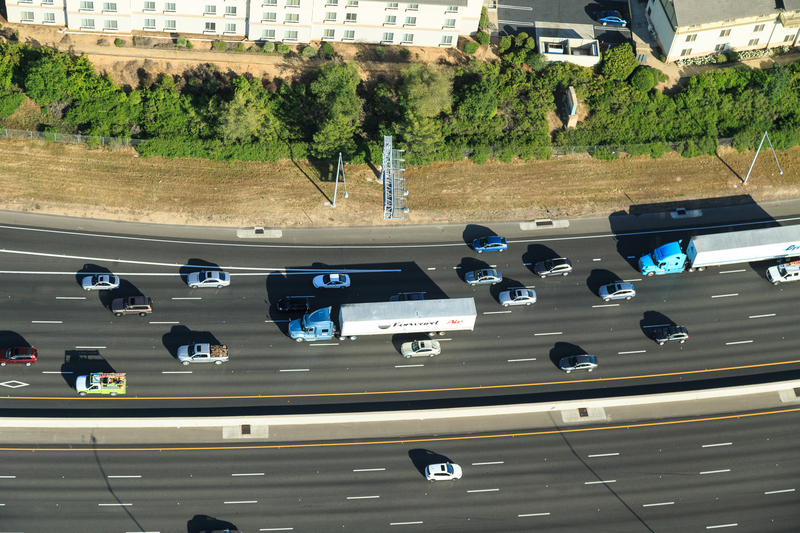 PCTPA is seeking community input on transportation priorities in Placer County. 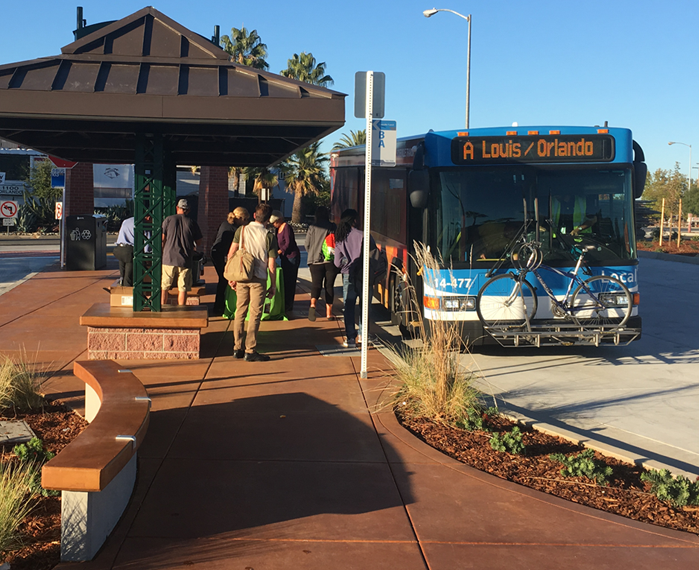 This quick online survey will give you the opportunity to choose between tradeoffs, set local transportation priorities, and map existing issues. This is the first of three online surveys where you can define priorities, budget projected funding, and evaluate potential projects. Click the button below to participate! 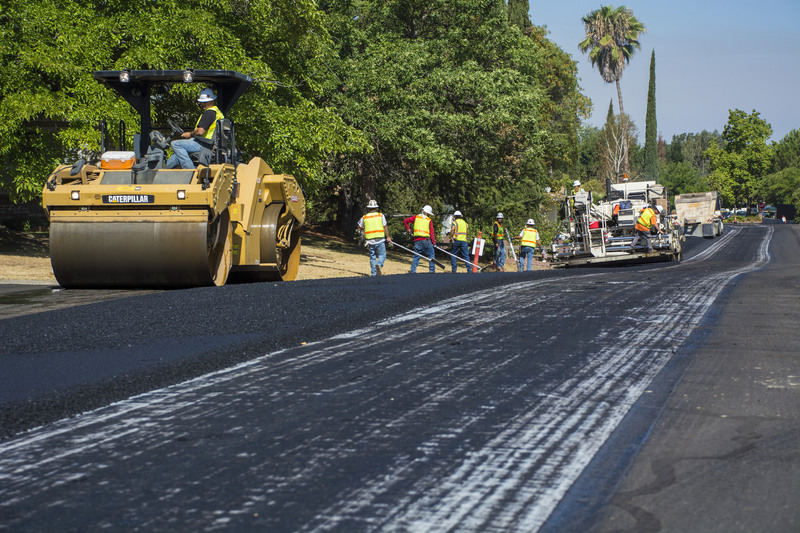 To keep the Placer County community engaged, PCTPA will send out periodic emails about online workshops, public hearings, and other major milestones in the RTP update process. These emails are the best way to stay up-to-date with this important regional planning effort. Click the button below to sign up for the RTP Update email list.